Groaning through the mists, a bass boat slips away from the ramp and out on to the lake. The driver pushes forward on the throttle and the boat goes up on plane and disappears into the pre-dawn fog. Long after it is gone from sight, one can hear the roar of the big engine carrying anglers to a meeting with Mr. Largemouth Bass. 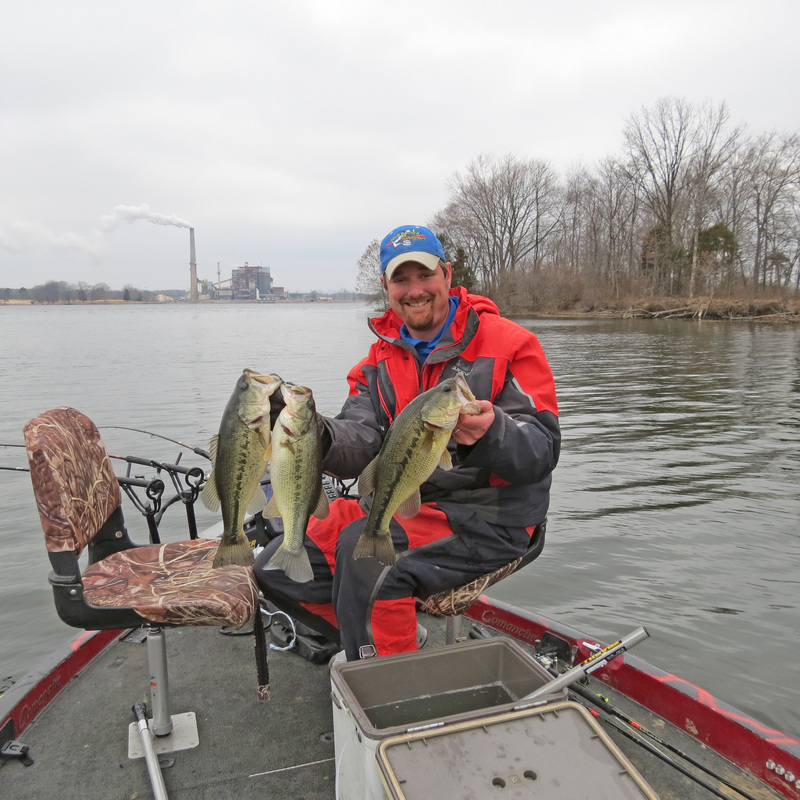 Bass fishing in southern Illinois begins to heat up in March. 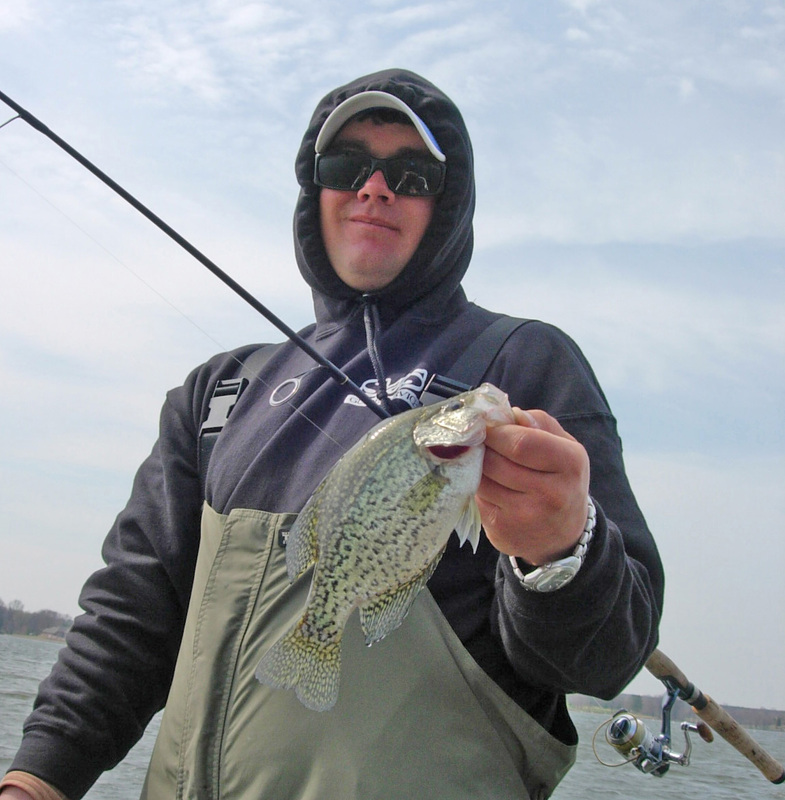 Warming temperatures, tending to average about 10 degrees warmer than the northern part of the state, spark the activity of both fish and angler. 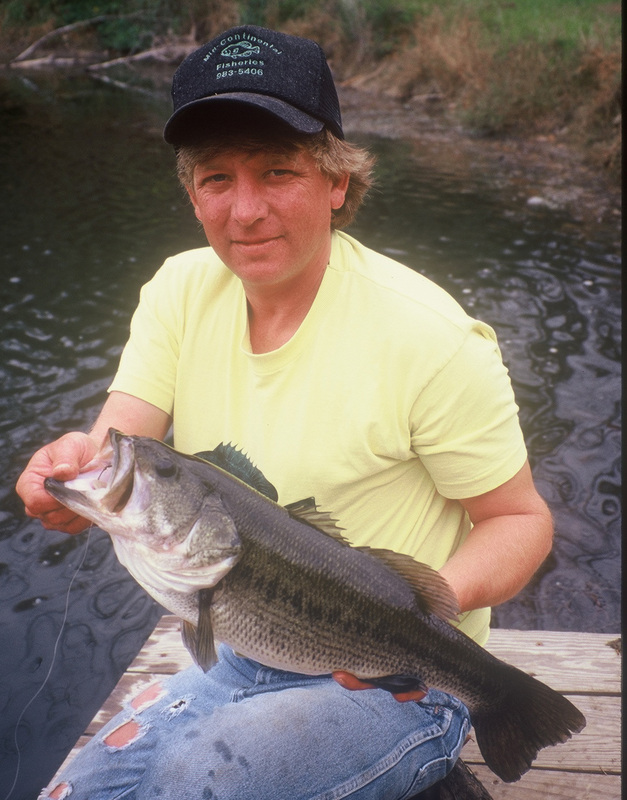 Williamson County contains several prime bass lakes. They contain many fish in the 2- to 6-pound class. Crab Orchard, Little Grassy, Devils Kitchen, and Lake of Egypt all hold good populations of trophy size largemouth bass. Together they provide some 11,200 acres of water available to the angler in search of fishing recreation. The largest of the “Great Lakes of Williamson County” is Crab Orchard Lake, located in Crab Orchard National Wildlife Refuge five miles west of Marion, Illinois. This 6,965-acre impoundment is astride Illinois Route 13. The lake is 8.5 miles in length with a maximum depth of 30 feet and an average of seven feet. 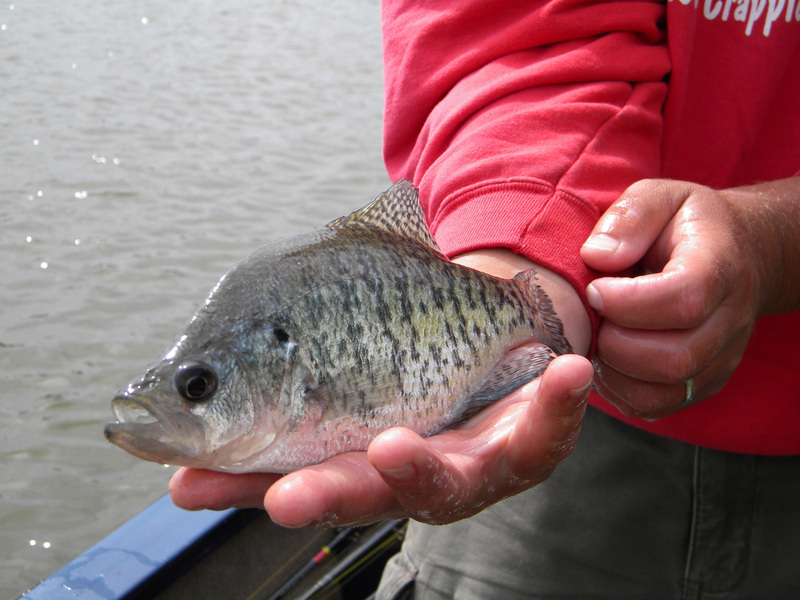 Growth rates for bass in this lake, according to the Illinois Department of Natural Resources, are good due to lake productivity and abundant gizzard shad. 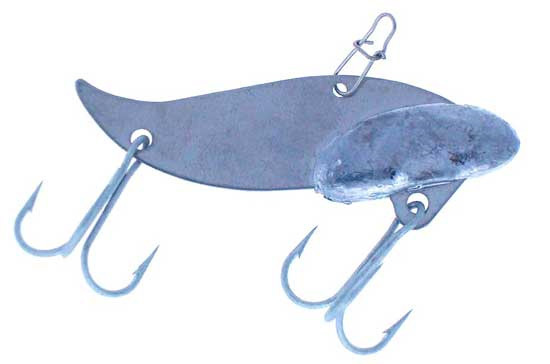 If available, The IDNR will add threadfin shad to the forage base. Some annual supplemental stockings of advanced fingerling bass contributes significantly to the fishery. There is a 15-inch minimum limit on keeper fish. There are camping and marina services on the northwestern portions of the lake. Details and Recreation User Fee information is available online and from the U.S. Fish & Wildlife Service Visitors Center on Route 148. It is two miles south of the Williamson County Regional Airport. User Fee permits are for 1-day, 5-day and yearly. The pass is required for use of all three of the Refuge lakes; Crab Orchard, Little Grassy and Devils Kitchen. The phone number is 1-618-997-3344. Little Grassy Lake is a 1200 acre lake on Giant City road, south east of Carbondale, Illinois approximately 8 miles. It has over 36 miles of shoreline with an average depth of 27 feet. Site specific regulations include a 10 horsepower motor limit. The slot limit means you must release all fish between 12 and 15-inches in length. The only marina and camping services are available at the Little Grassy Boat Dock (618-457-6655) found at the north end of the lake. The address is Route 1, Box 340, Makanda, Illinois. Devils Kitchen Lake is a twin sister to Little Grassy Lake. This impoundment and surrounding environs look much like a Canadian Shield lake with pine trees on the shoreline. The impoundment is deep and clear. Rock outcroppings dot the shoreline of this 810 acre lake. There is also a 10-horsepower motor limit. There is no marina service. For information contact the Crab Orchard Visitor’s Center office. 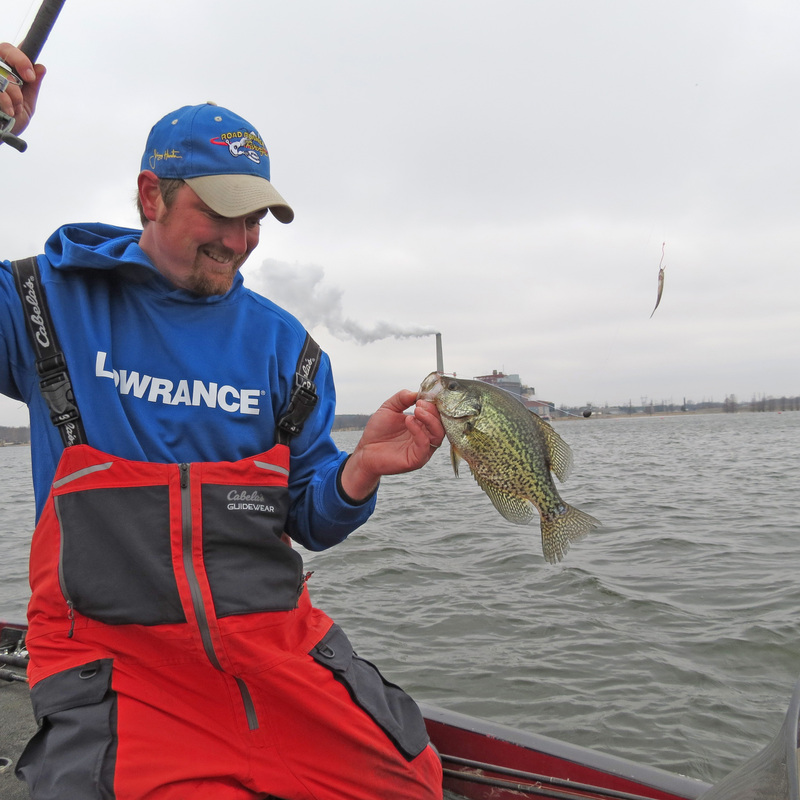 The lake provides some trophy size bass in the springtime and there is no size limit on them. The last of the “Great Lakes of Southern Illinois” is Lake of Egypt. This hot water discharge lake in southern Williamson County is a 2300-acre reservoir located about 7 miles south of Marion. It is 3 miles east of Interstate 57. With an average depth of 18.5 feet and a maximum depth of 52 feet, the bass thrive in the brush piles and coves of this expansive lake. Milfoil and other weeds form the shoreline to a depth of 8- to 12 feet in some areas. 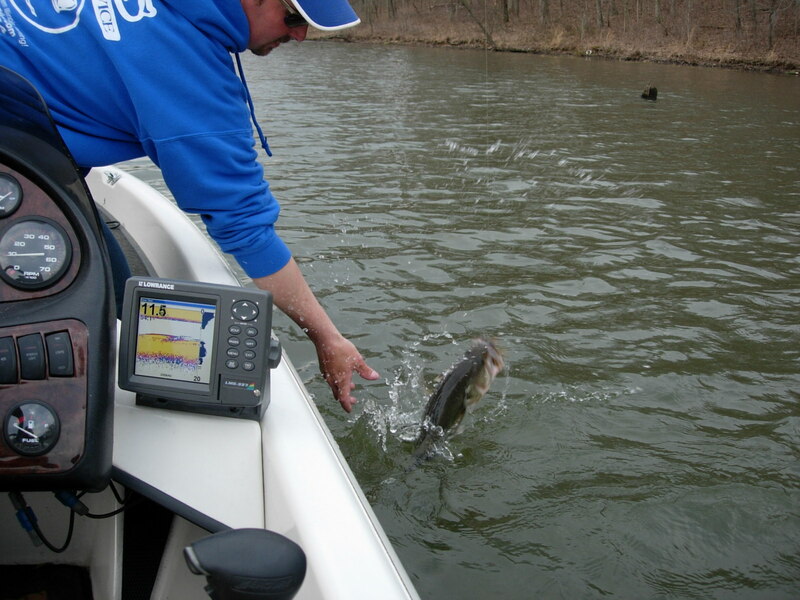 The average size of bass taken is in excess of 3 pounds making this a popular lake with recreational anglers. There are three marinas on the lake. Pyramid Acres (618-964-1184) and Lake of Egypt Marina (618-964-1821) are on the northeastern part of the lake. The third, Egyptian Hills Marina (618-996-3449) is on the eastern shore, further south. Although there is no motor size limit on this lake, there is a boat launch fee. Speeds are limited to 35 miles per hour and all boats must stay more than 100 feet from the shoreline of any residence.